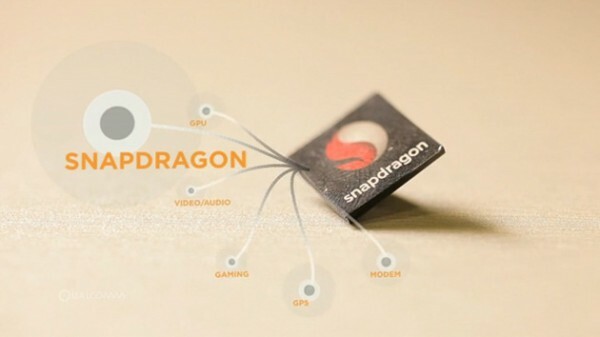 Qualcomm’s Krait Dual-core MSM8960 Processor Sampled Ahead of Schedule, Could See Device Time This Year? For those not familiar with Krait (MSM8960), we’ll do our best to try to explain it. The MSM8960 is Qualcomm’s next dual-core processor that can potentially reduce power consumption by up to 75%. Think about that stat for a second…yeah, I’m ready for one too. This processor may also be more efficient or at least perform better than the NVIDIA’s Kal-el quad-core, but I’m not a big enough hardware guru to confirm that stance. The point though, is that the MSM8960 will likely make even the HTC EVO 3D and Sensation (which sport Qualcomm’s newest dual-core chips) look like chumps, and they were both released within the last month. So we could have devices sporting Krait, Kal-el and the new OMAP4470 processors all by the end of the year. If that doesn’t get you feeling a little saucy this morning, then I don’t know what will.